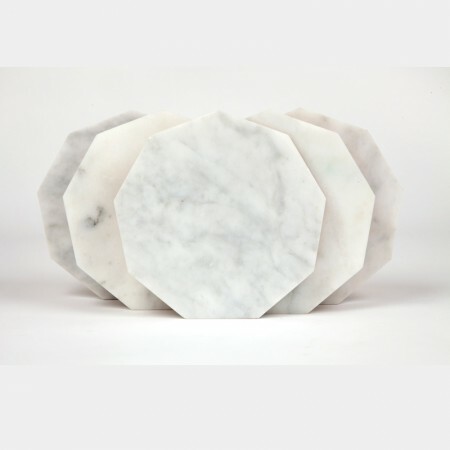 How nice are not these terrariums and marble trivets? 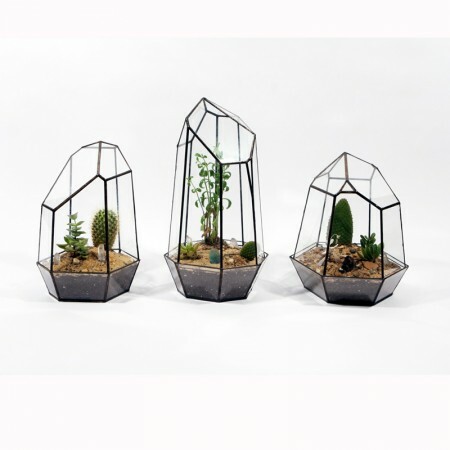 Seems like the terrariums are out of stock but I can´t wait to get hold of one. Perfect for my work and as a nice detail for home. Lotta, please order for the shop? Thanks Anine Bing as with always exquisite taste in both clothes and interior! Det här inlägget postades i Wishlist av Anna. Bokmärk permalänken.